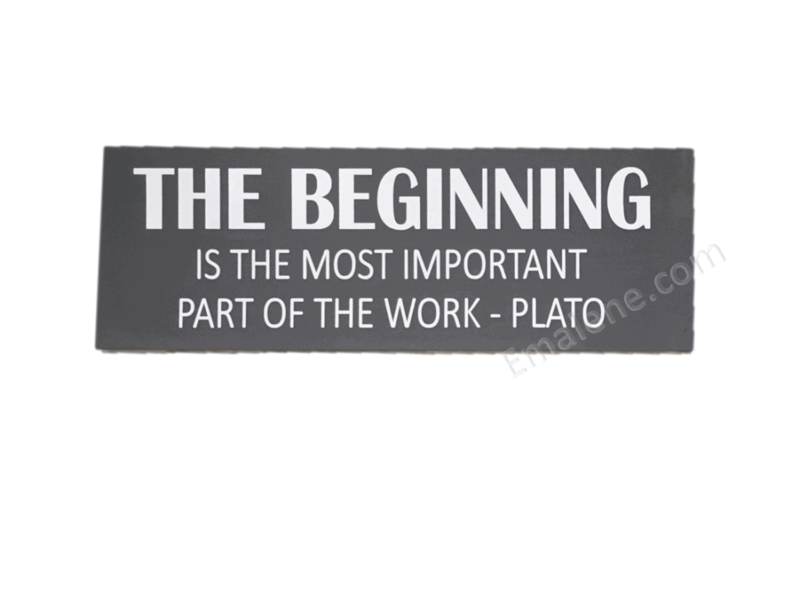 This inspirational wood sign reminds us that the beginning is the most important part. This would look great in any room of your home or office or a great gift. 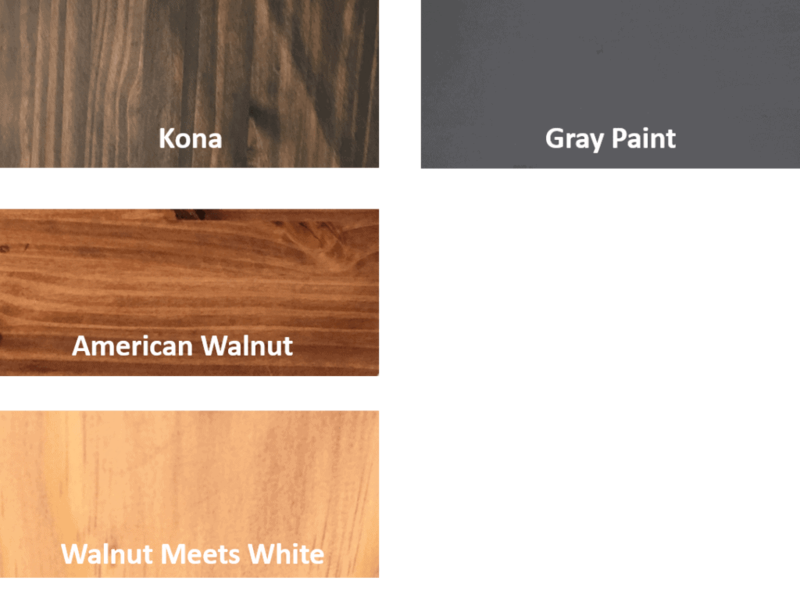 Customize this handmade wooden sign by choosing your choice of stain or paint and text color. Hang on your wall with the included sawtooth hanger or sit it on a shelf. Emalene offers custom made wooden signs for your home. We love being able to provide decor to help make your home perfect for you. If you are looking for a specific item, please email us at julie@emalene.com to see if we can help with your design.